AR Shelving is a company specialized in the design and production of utilitary metal shelving, oriented to the sector of DIY, trade and entry industry. Exporting more than the 80% of the production, AR Shelving has commercial presence in more than 40 countries. It has two production centers in central and Southern Europe, as well as subsidiaries in South America and Russia. 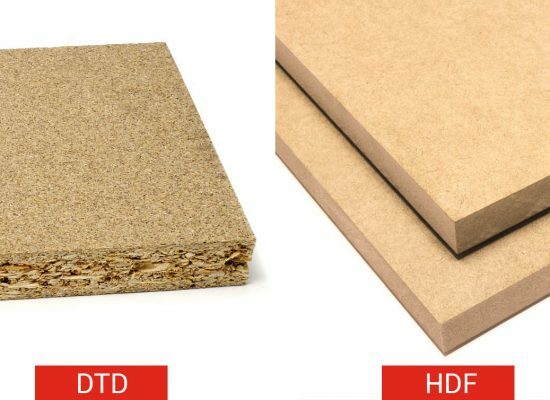 A thorough diagnosis of the market needs of its customers, together with the best advice on positioning and differentiation of range, have made AR Shelving the perfect partner of the DIY chains worldwide. 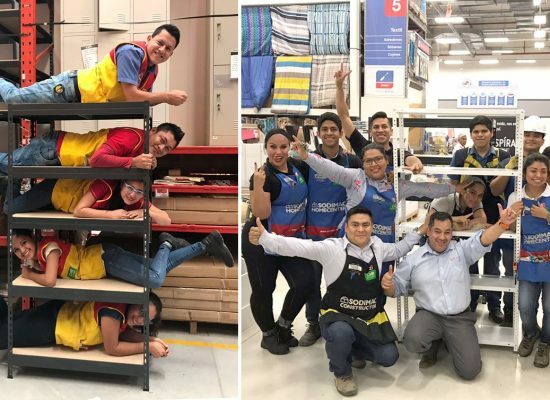 This knowledge plus the continuous improvement in product quality and innovation, has become AR Shelving in one of the leading companies in the sector worldwide. 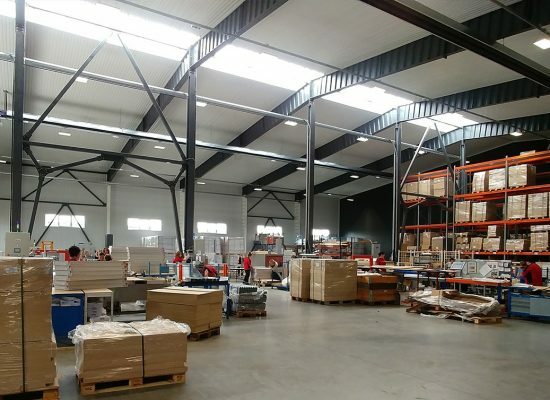 AR Shelving original Christmas on the occasion of the end of its manufacturing centre’s expansion in Slovakia. 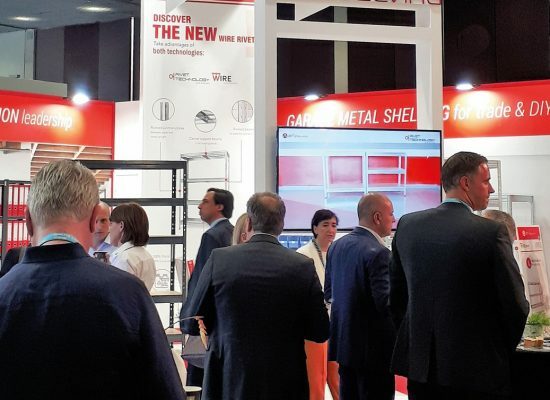 AR Shelving, Platinum sponsor of the DIY World Congress: DIY SUMMIT 2018, held in Barcelona. We have commercial offices in Spain, Slovakia, Russia and Chile; as well as two production plants in central and southern Europe. The two production centers ensure optimal and fast service, making AR Shelving a strategic partner of the large European DIY chains. We look for the best way to optimize the sales space, we adapt to each client to propose the most strategic and efficient solution, studying your audience, the competition and the different points of sale. We visit your stores and stay in constant contact with your sales team. We prepare specific didactic material and help to make profitable each m2 of exhibition. DO YOU WANT TO KNOW MORE ABOUT THE INDUSTRIAL GROUP WE BELONG TO? Specializing in all kinds of light-duty metal shelving storage solutions, its catalogue includes the field of modular and kit shelving, with which it offers the most versatile storage solutions on the market. 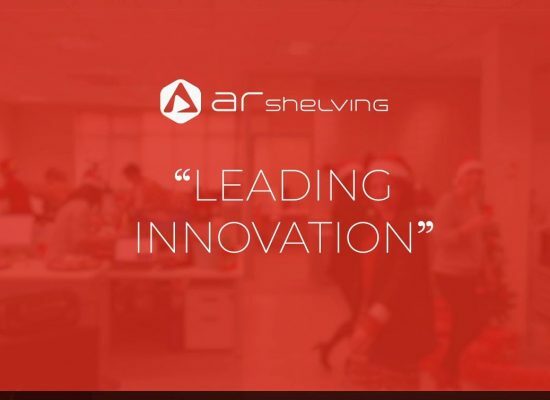 AR Shelving is not only a designer, manufacturer and supplier of shelving systems, but also your expert consultant, always willing to offer the products and services that best suit your own and your customers' needs, with a strategic vision to collaborate with customers to help increase sales. AR Shelving has evolved as an European standard in the DIY metal shelving industry. AR Shelving has been able to combine a profile as a large company dedicated to internationalisation and continuous product improvement with the most complete customer service. Today it is a reference point as a partner of the large DIY chains.